Established in 2018, the team at Australian Stone bring over twenty years of experience to the domestic and commercial resurfacing industry. We've worked with clients across the globe, including the United States, Canada, the United Kingdom and New Zealand. 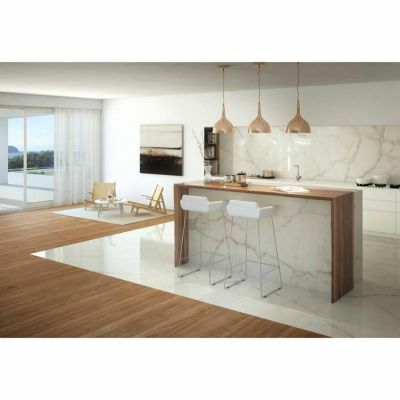 Our range of benchtop and floor surfaces are built to last, providing strength and durability with an aesthetic charm that's perfect for either the home or commercial buildings. 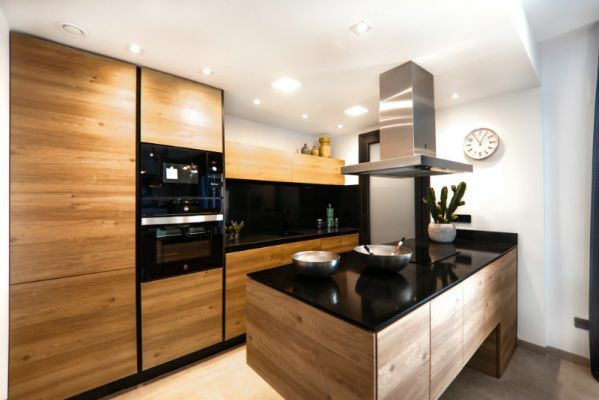 That's why we've worked with homeowners, interior designers, architects, builders and developers worldwide. All our employees are fully trained and accredited, and we are fully licensed and insured. 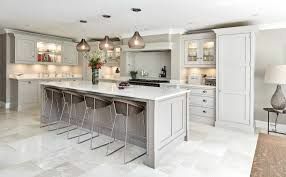 If you're thinking about transforming the surfaces in your kitchen, home or commercial building into something beautiful that will stand the test of time, get in touch today to organise a no obligation quote.